I’ve said it time and time again… I may not be as “outwardly” so as back in my college youth…but…my “gothieness” is still more than evident! 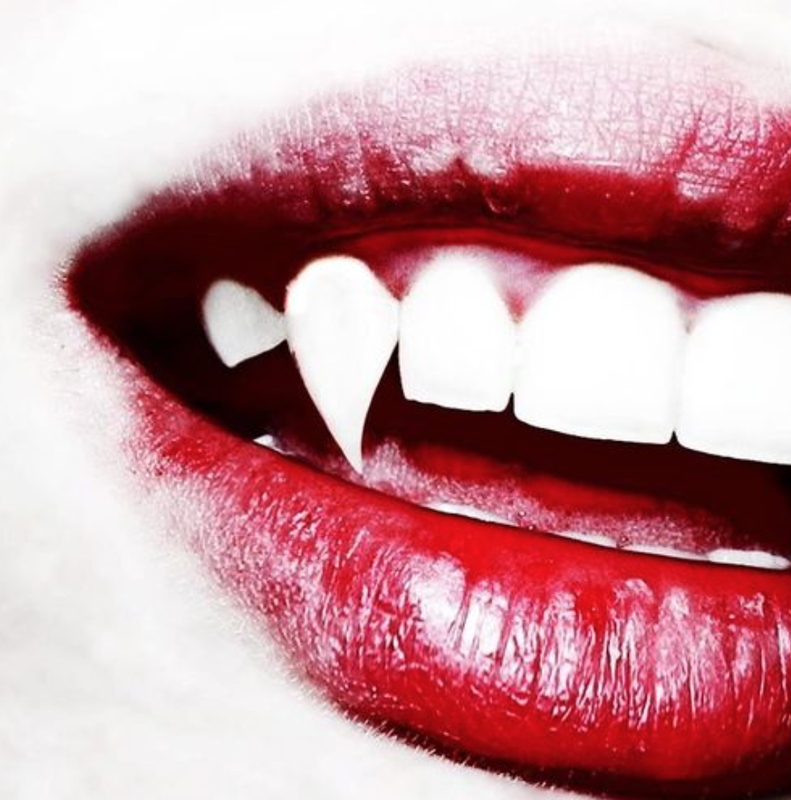 I’m a Vamp at heart, a lover, and a fighter for what I care most about. I never fit in, never really wanted to…and am relatively certain I never will. I don’t care much for molds, though neither is it in utter defiance of authority, nor in effort to gain attention by breaking the rules. It just IS. While I am scarcely so stand-out, leaning to the sporty side of things these days, it is simply the look which resonates most deeply with me. ❤ It was that way when I was a little girl, and has not wavered an ounce. 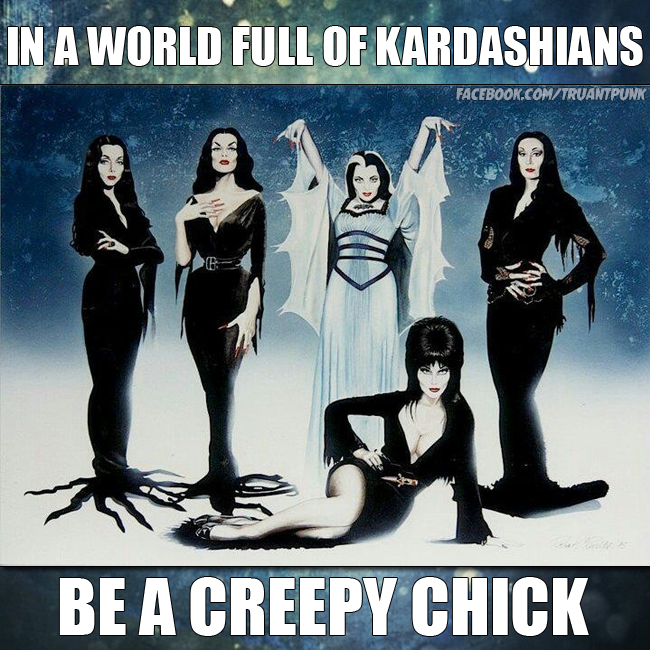 I will always appreciate and recognize beauty in other forms, but at my core, I am Vamp 1,000%. Forgive me…or do not...but I shall make no effort to alter my heart in pursuit of some other aesthetic as, in my own mind, our propensities are the spice of Life!